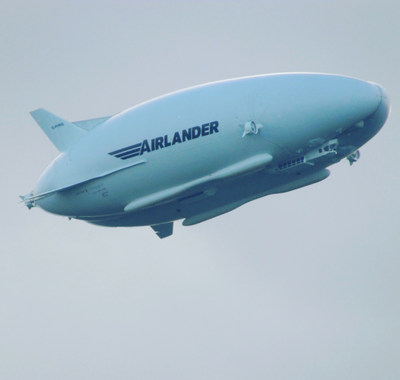 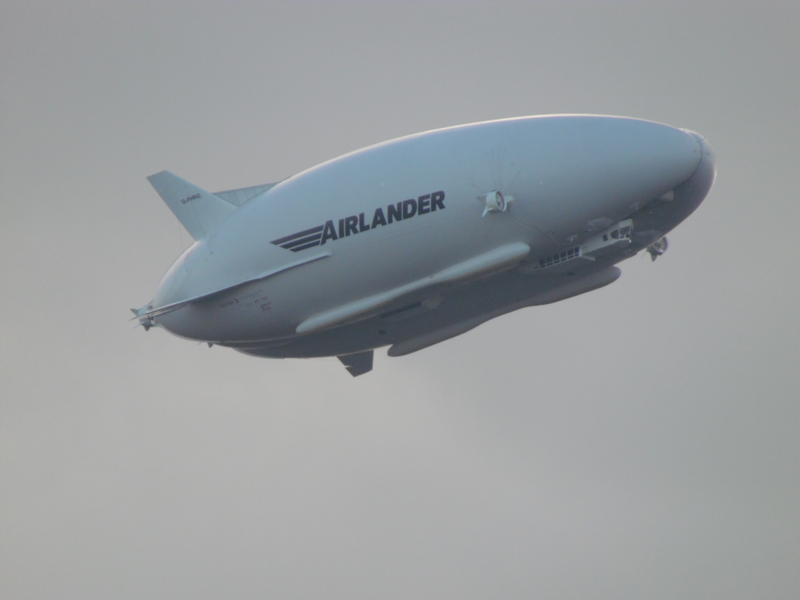 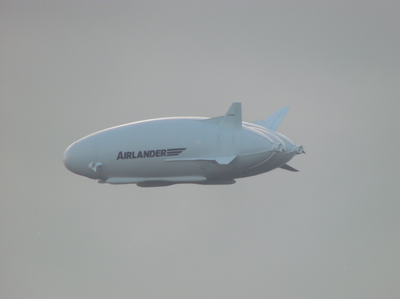 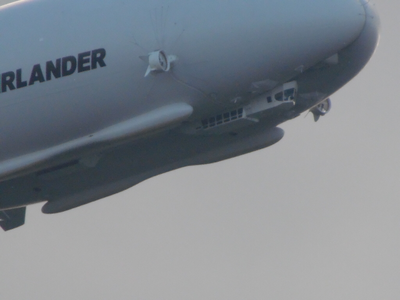 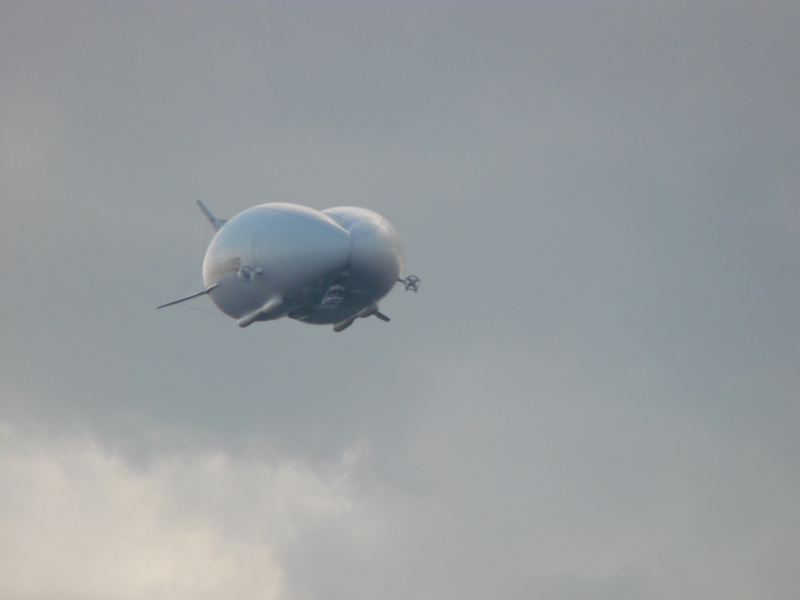 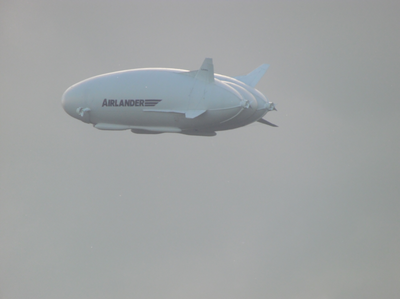 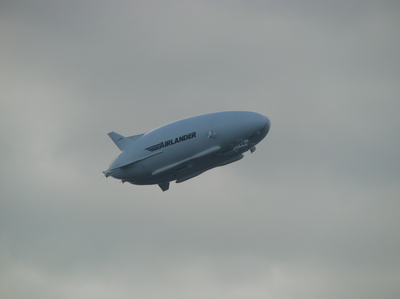 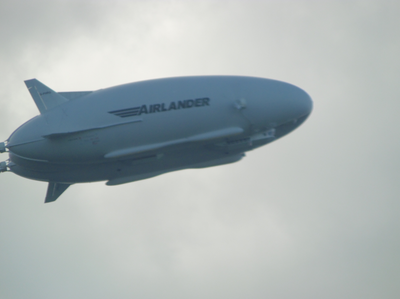 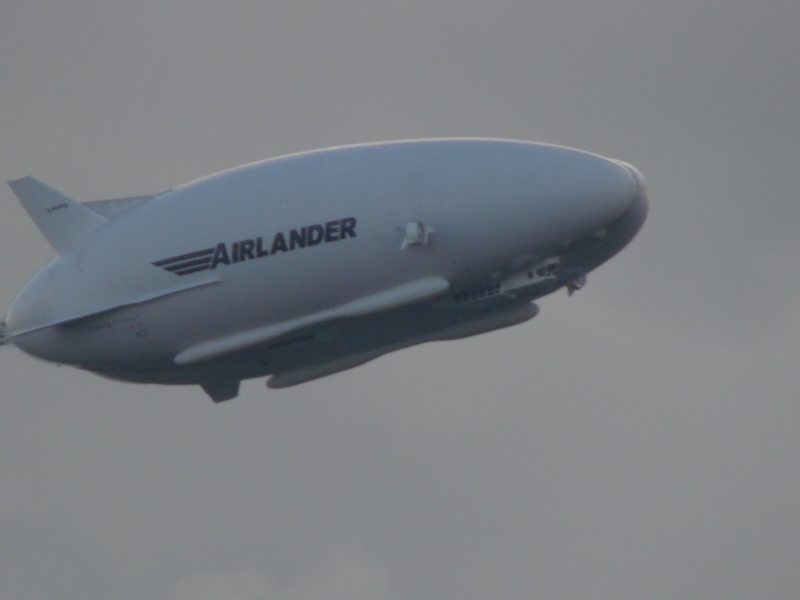 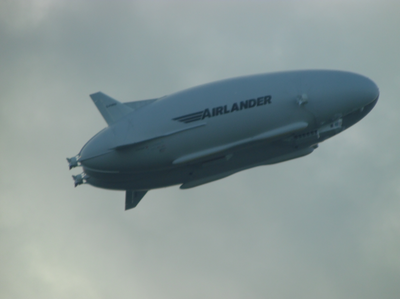 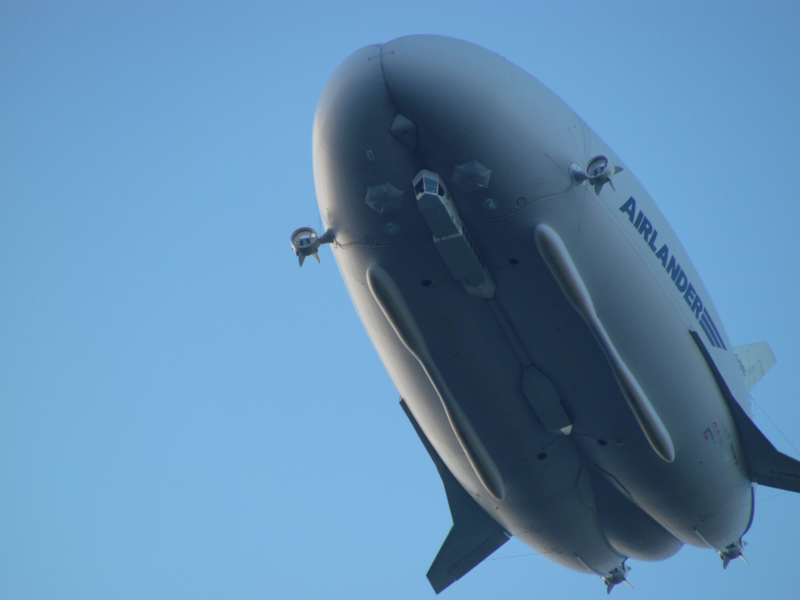 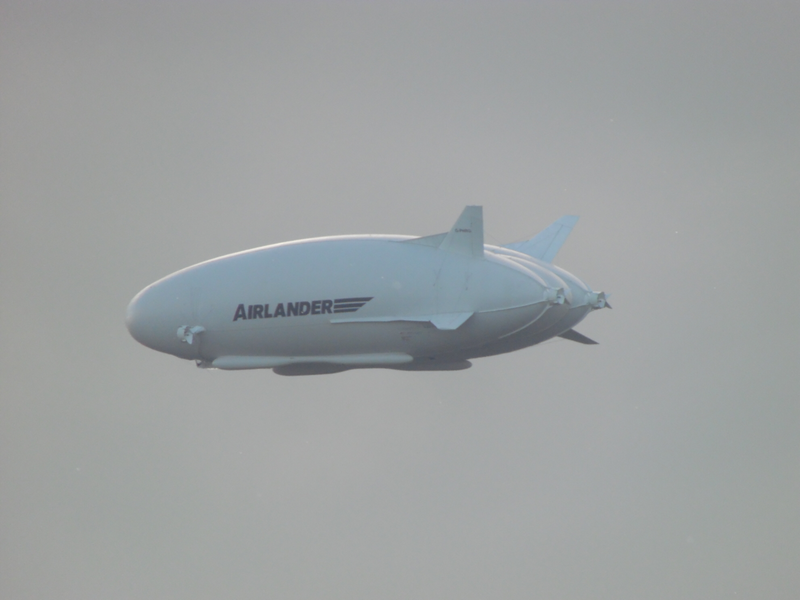 on the evening of Tuesday the 13th of June 2017 Airlander took to the skies once more on her 4th test flight. 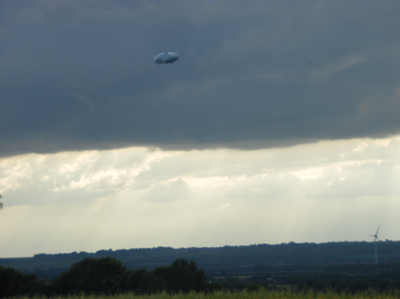 I was picking my car up from having work done to it, a pesky leak, don't ask lol. 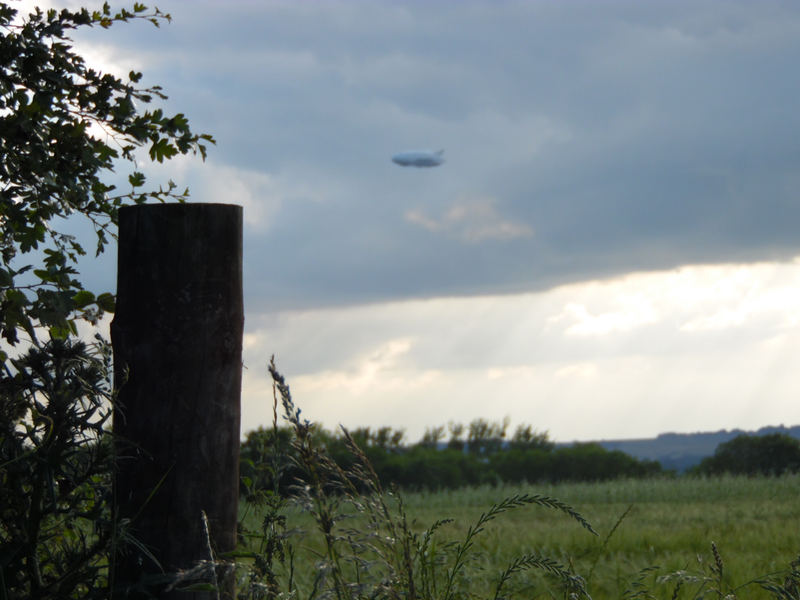 I wasn't sure if I would make it to see the ship at all, I was getting kept updated by friends at the perimeter fence on the airfield. 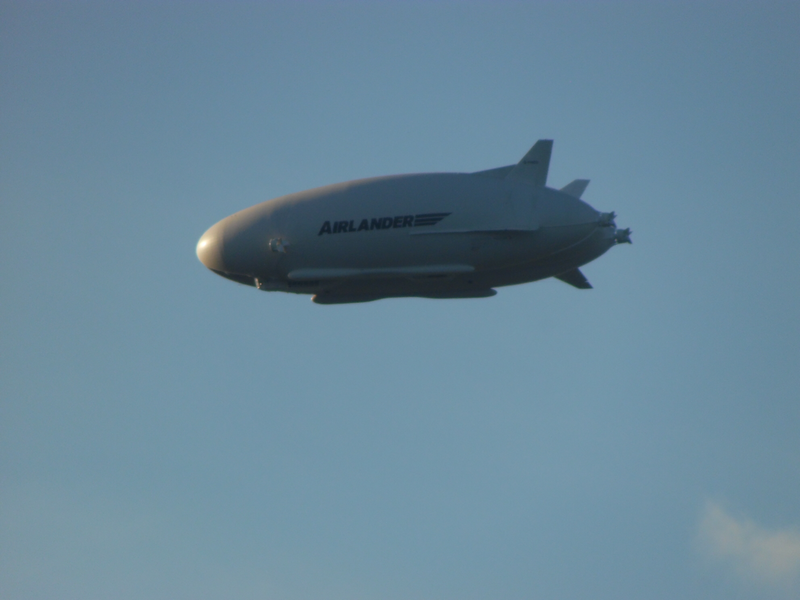 I got the car and was heading home, I went passed the airfield and spotted my freinds and gave them a friendly beep, the ship was still there. 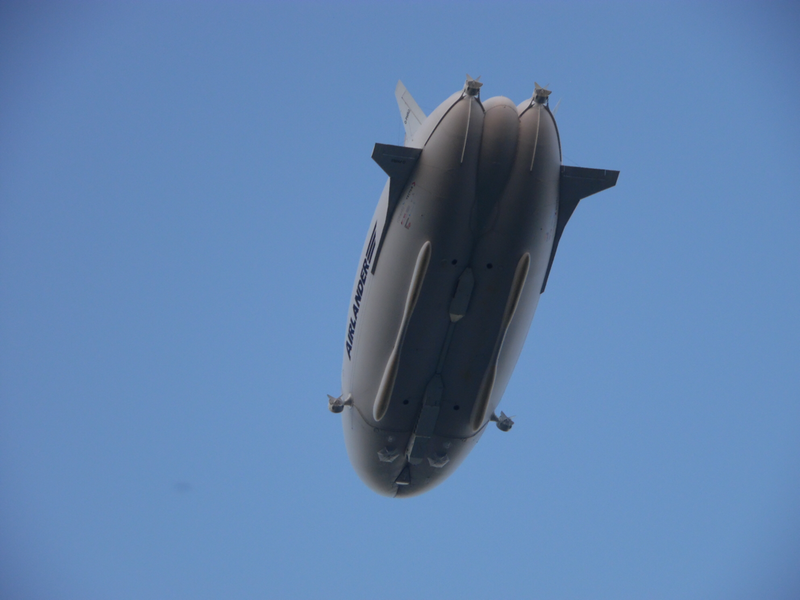 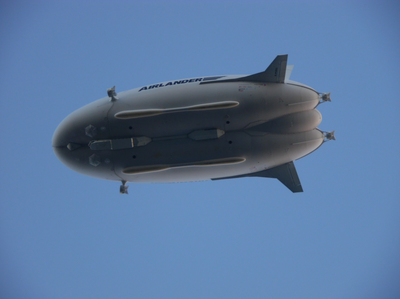 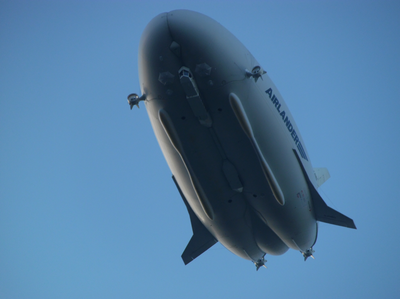 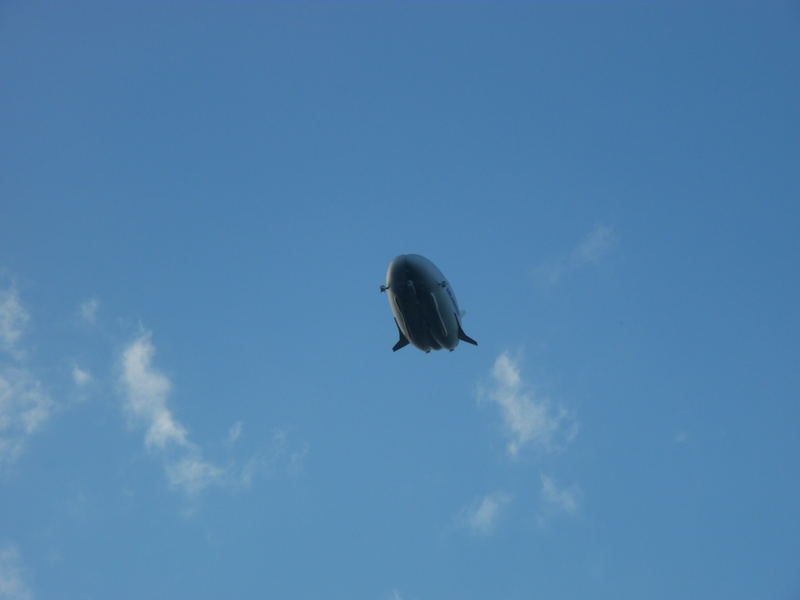 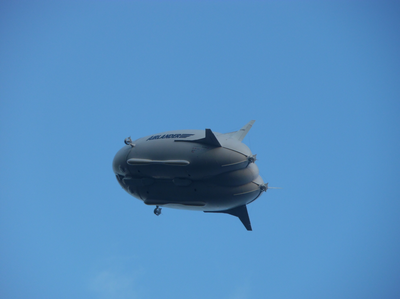 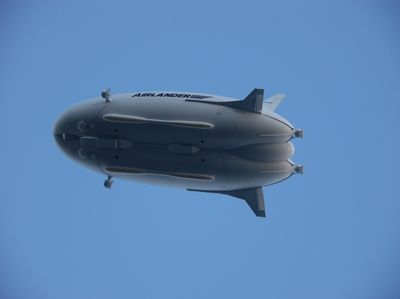 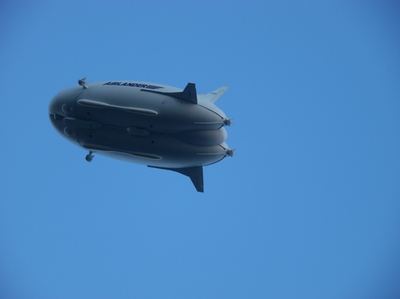 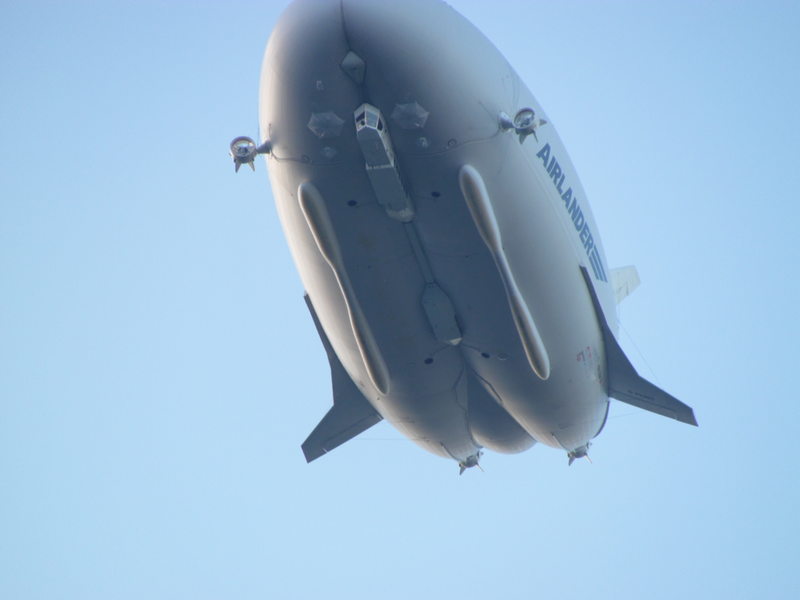 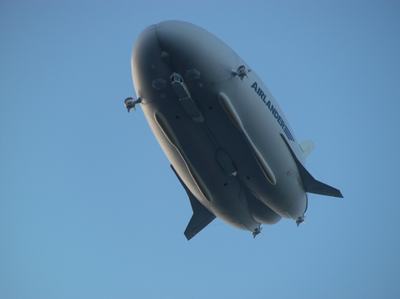 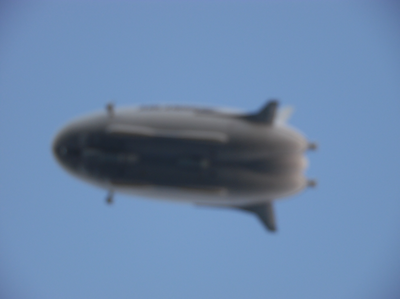 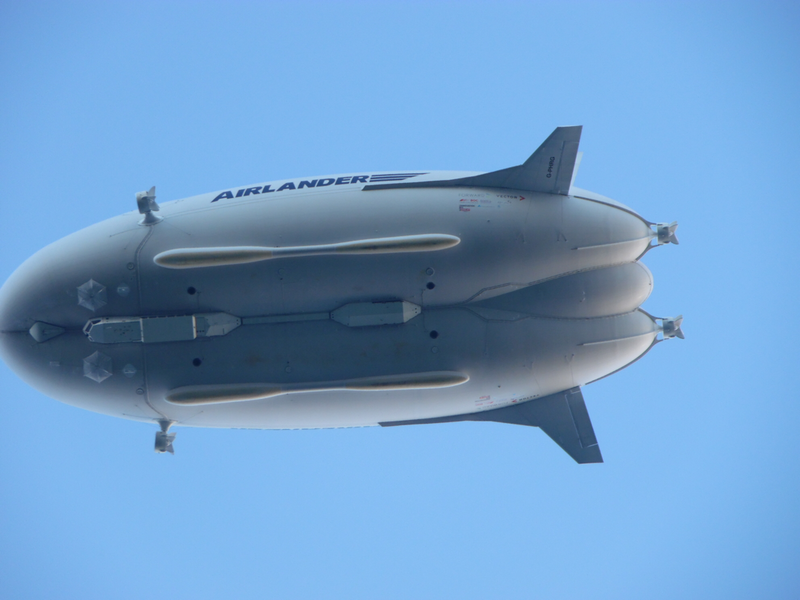 My tea eaten we went blimp hunting :-) my wife drove me and the boys, we spotted her. 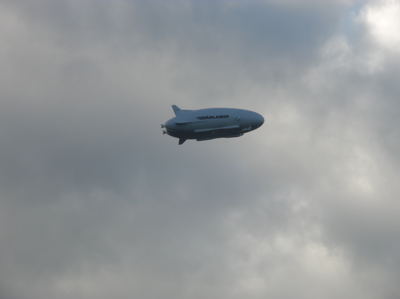 Majestically sitting in the sky in front of us, as ever she was most impressive. 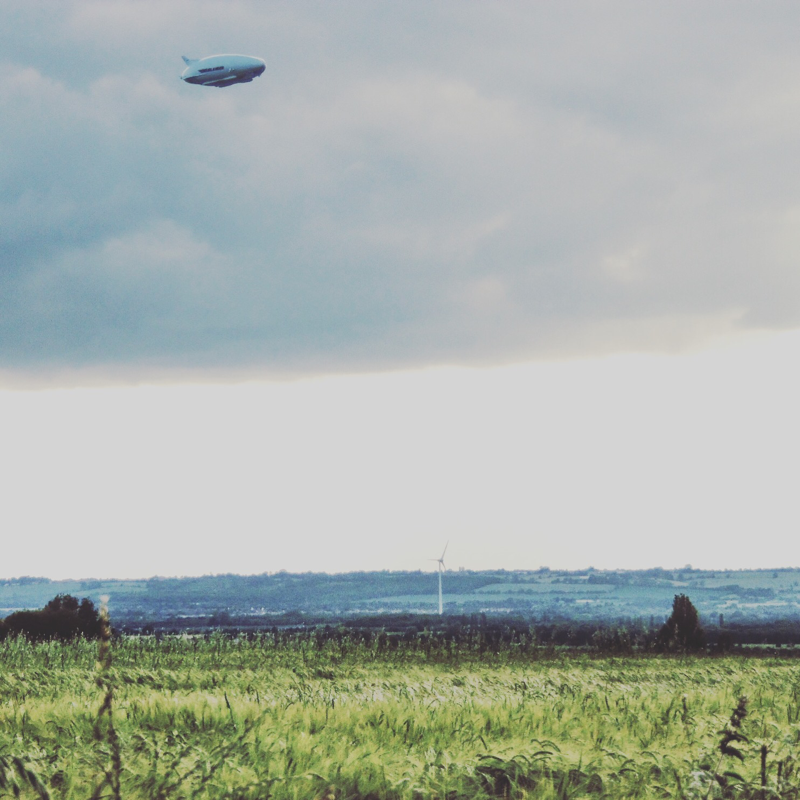 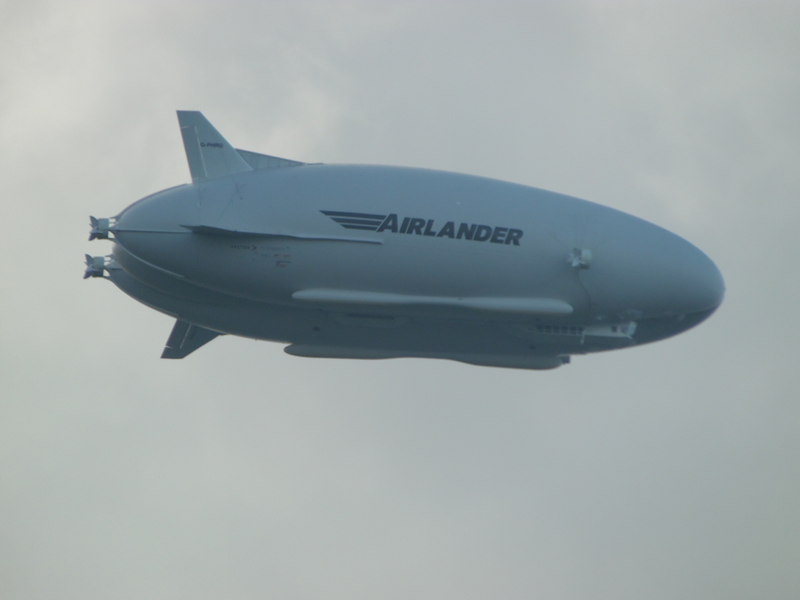 We went down a small lane near Houghton Conquest called London Lane, in a gateway we parked up and witnessed Airlander pass us by, I took a live Facebook video and the ship passed us by in the hazy evening sun, a magical sight. 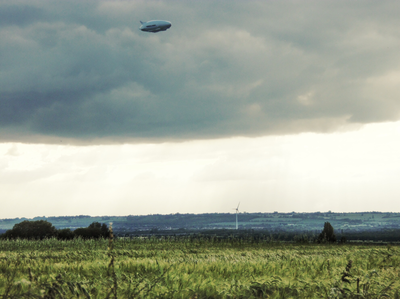 The ship moved off, we took up the pursuit. 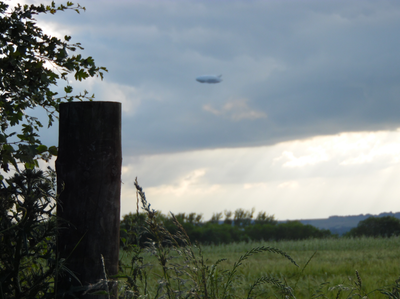 We headed toward Haynes, passed Haynes house and kept on heading onwards, watching Airlander manover ahead. We headed Past Rowney warren crossed the A600 and moved on, we past under the old Bedford to Hitchen railway line and headed toward Old warden and then turned down Southill road, toward Cardington. 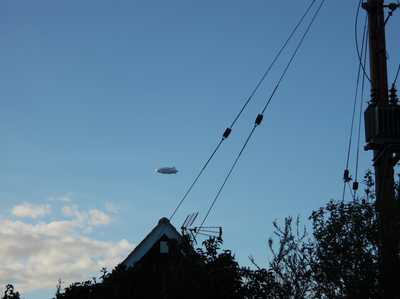 We spotted the ship and stopped a few mins, more photos. 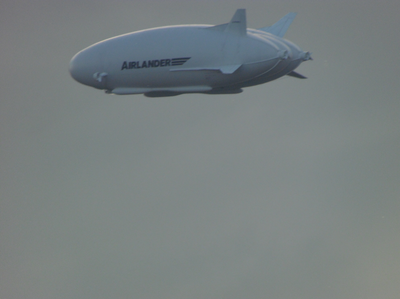 The ship moved on and so did we, a little bit further down the road we spotted somewhere safe to park and pulled over, the ship was heading straight over us, I got out in time and took a great video and still shots of Airlanders underbelly as she flew directly overhead. She moved on and so did we. We had no idea how long the flight would be in total, as we had the children with us and as it was getting a bit late we decided to head back, however we followed her progress still through social media and my fellow WLTCS admin team. 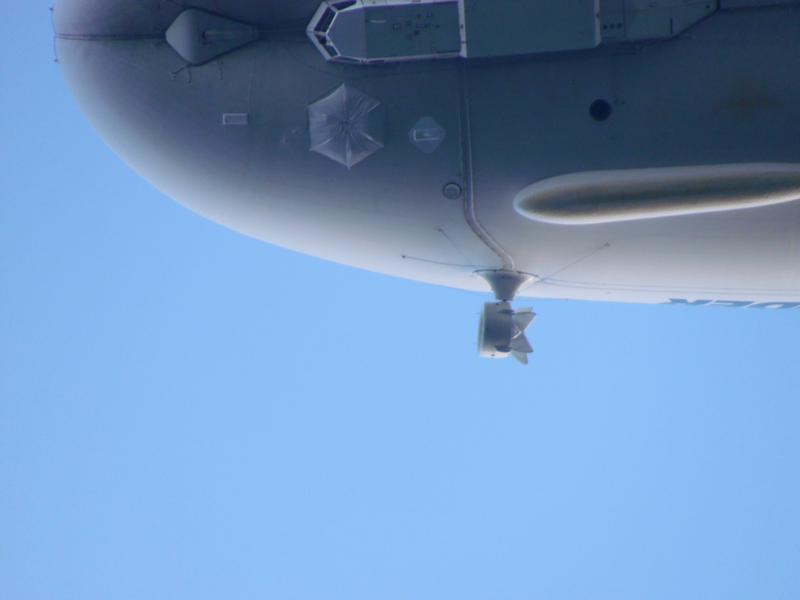 As we watched we noticed that the ALS had been deployed, so landing time was at hand. She made 3 touch and goes before the final approach and landing, these 3 runs were done to test landing approaches in low wind conditions. 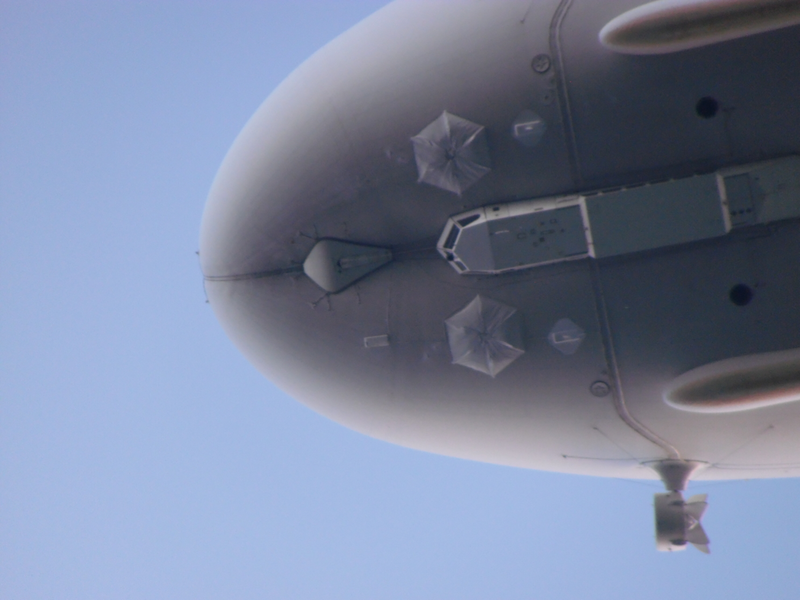 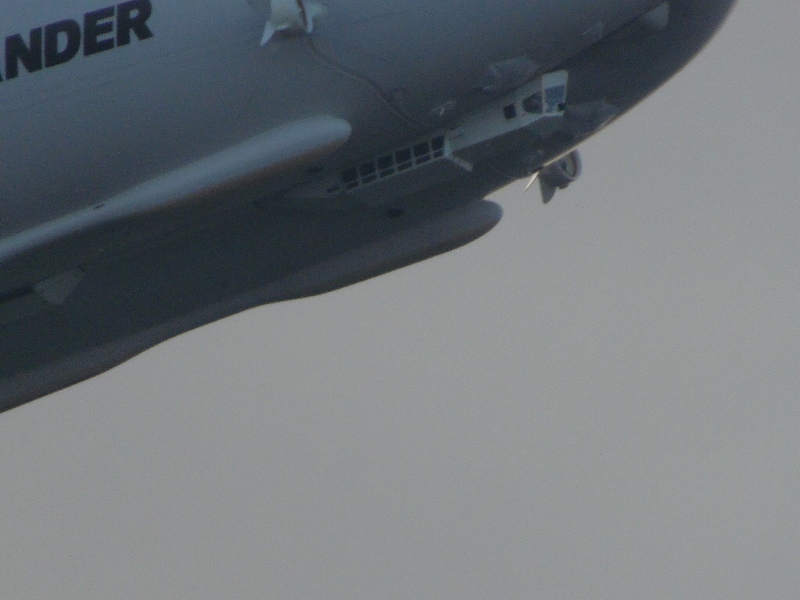 It did however gave the perimeter fans an excelent view as she flew over the A600. 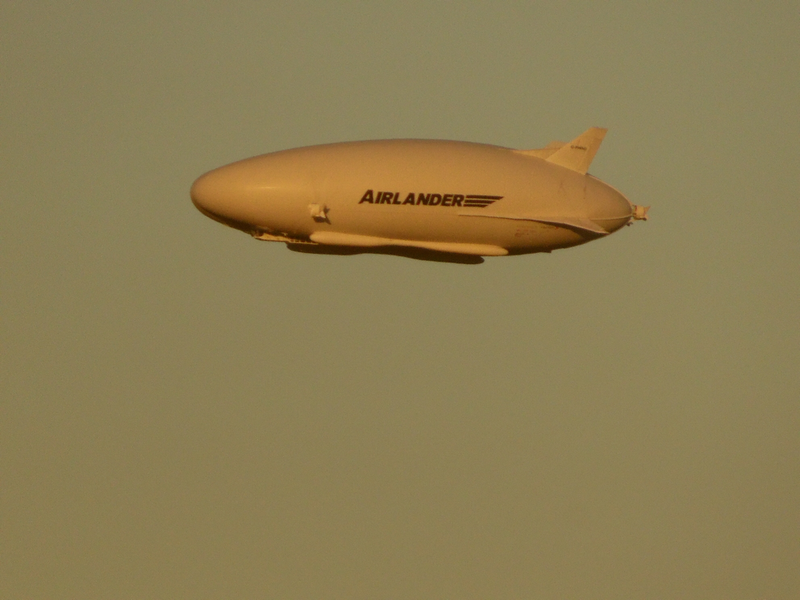 She landed at 9:25PM. 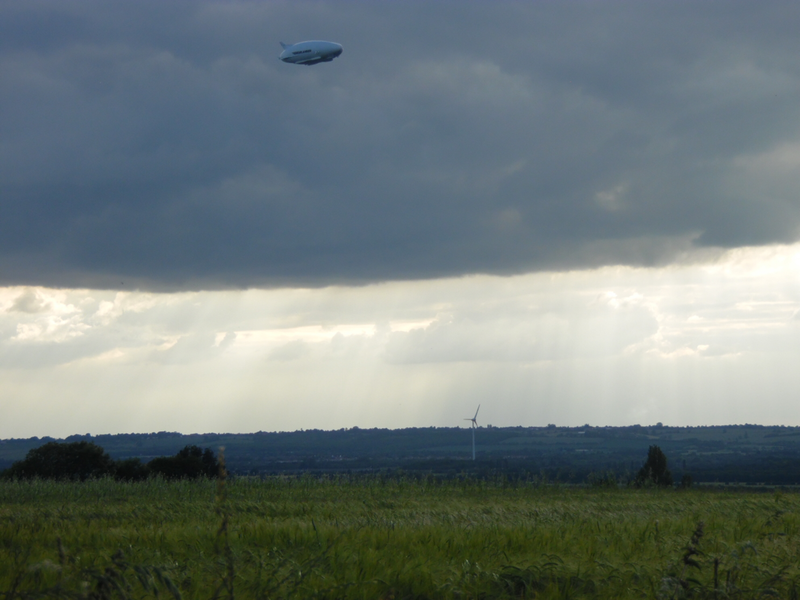 The cars parked on the A600 and Southill Road were many as usual, some folks think this is a new phenomena but I would like to point out nearly 90 years ago R100 and R101 were creating the same kind of excitement. 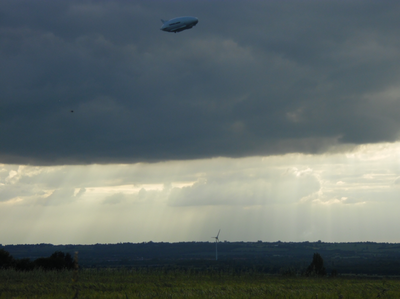 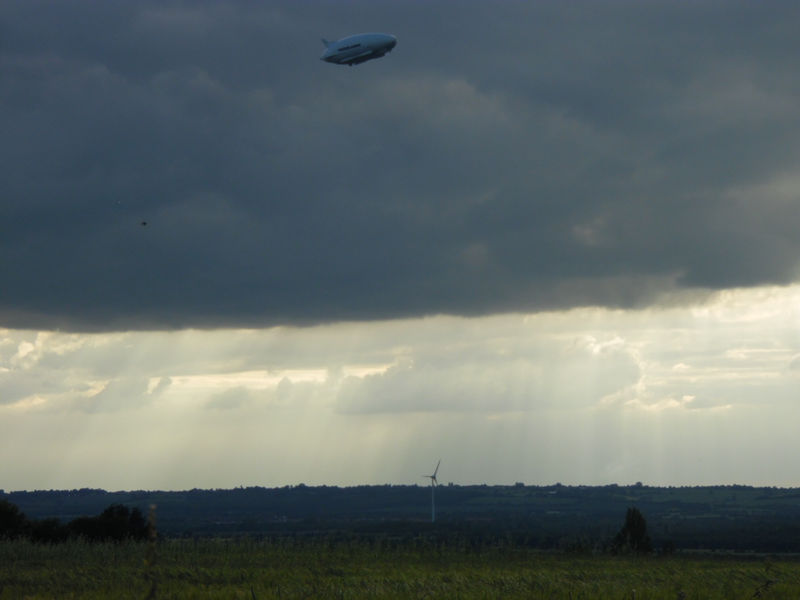 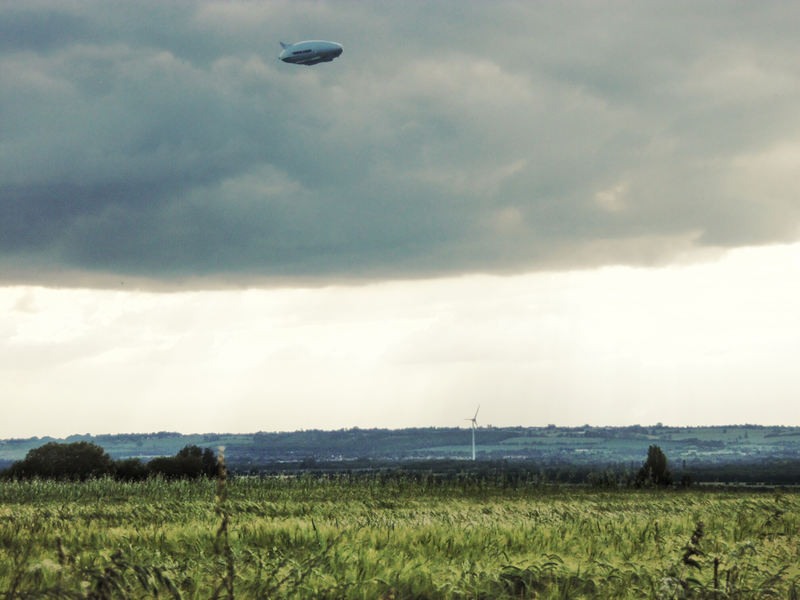 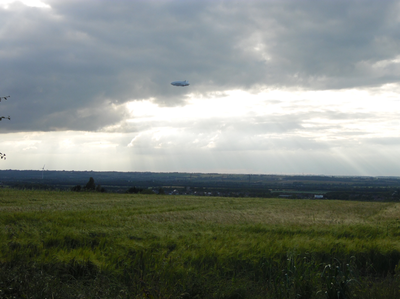 Cardington does get people enthralled in airships.